Fort Magic Fort building kit is a comprehensive fort construction kit which allows children build any type of fort, building or vehicle only limited to children’s creativity. It has more pieces and variety of shapes than any other fort kit in the market. 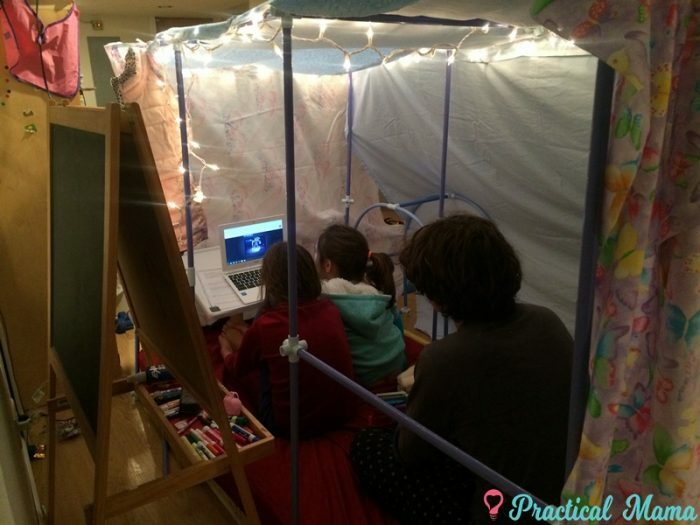 We’ve purchased Fort Magic a year ago and forts in changing various designs and sizes have been a part of kids’ playroom since then. I also gifted a set to my niece and nephew. 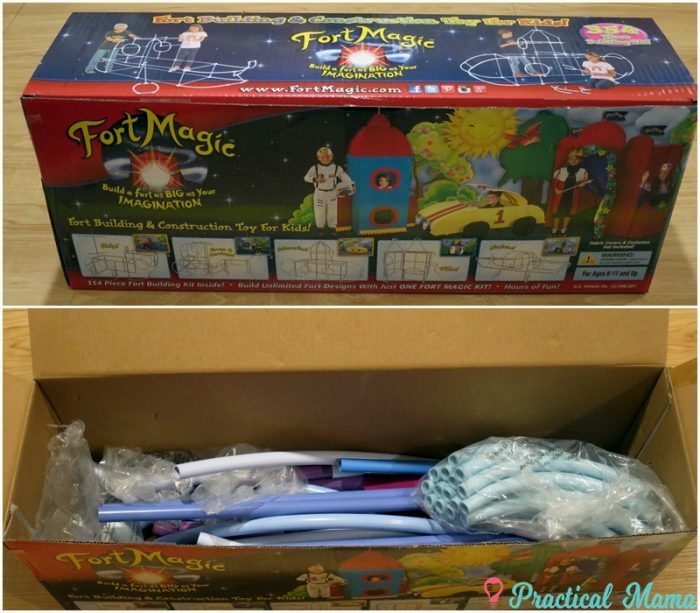 Fort Magic is the brainchild of a mom entrepreneur who also appeared in Shark Tank. 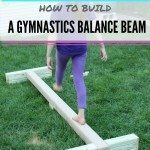 It is really sturdy and has a lot of pieces to create play structures as close your vision as possible. It’s very well packaged. You keep the unused pieces (or all the pieces when you take everything down) neatly in its box. There is a manual which has instructions and design ideas. 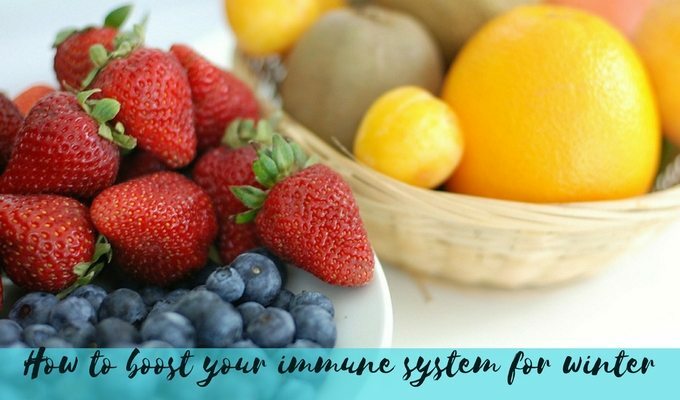 Instructions and design ideas are visually supported by photographs. I keep this manual in the box as well. Kids construct a structure by connecting straight and curved sticks using connectors. One kid can design and build a structure with this kit by herself. It’s also really fun for a group of kids to design and construct together. When we first got the kit, my kids wanted to build a castle over the mattress we have in the playroom for tumbling. They just talked about it, envisioned and constructed it. Once they were done, they asked for fabrics to cover it. I gave them large fabrics that I had purchased by mistake (because I asked for yards instead of feet. Duh!) and old flat bedsheets that I couldn’t turn into fitted sheets. They loved how cozy their fort turned out. 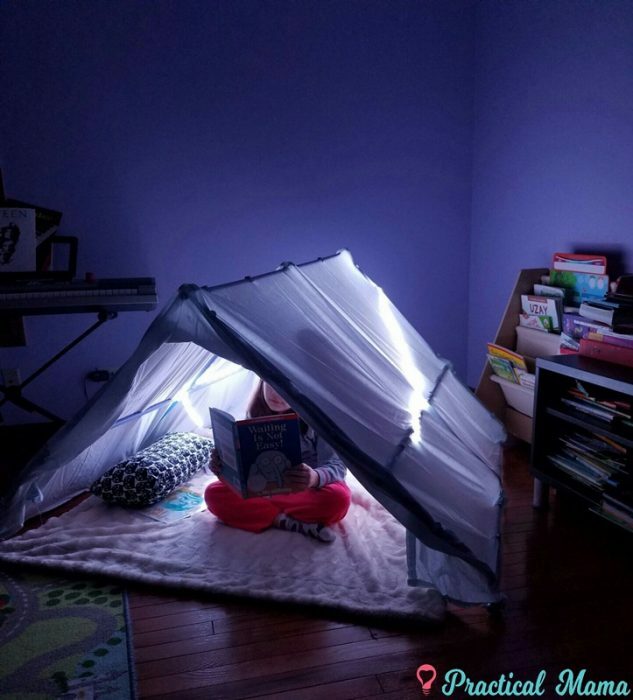 It literally became their hideaway, their reading nook, even their sleeping cave. Two kids slept on a twin mattress for more than two weeks. In no other world could I have convinced them to sleep in the same bed. 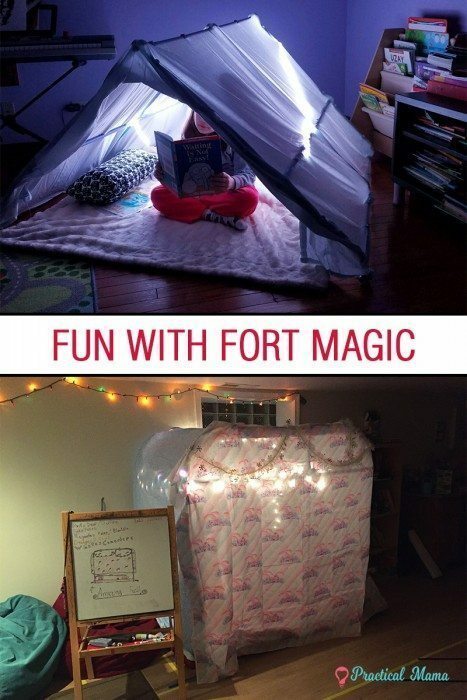 You can construct structures with Fort Magic for indoors or outdoors. In the manual, there are 21 design ideas, with photos and the pieces and number of pieces you need. Designs include castles, tepee, boats, spaceship, race car etc. 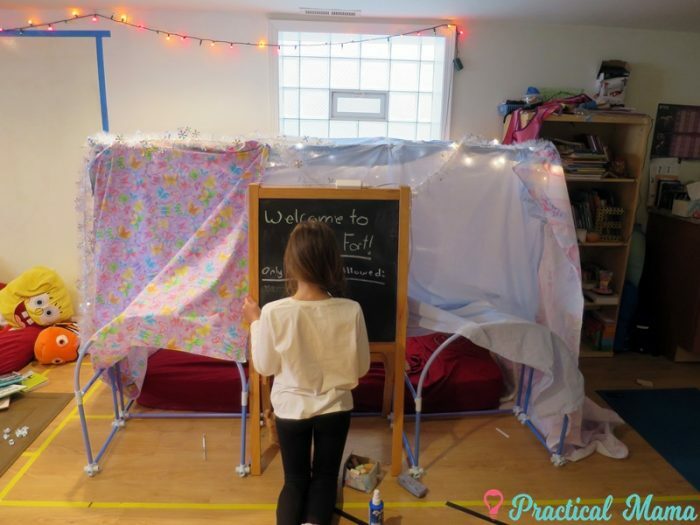 Kids can build big enough structures to accommodate a young person of 5’8″ in height or a group of girls with big imaginations. 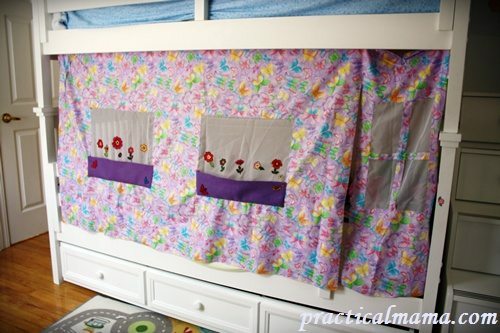 If kids want, they can cover their design with fabrics attached by clips. Feel free to accessorize with lights, tassels, boas and more. I decorated their cozy haven with sparkly winter boas and holiday lights. Fort Magic has specially designed cover fabrics for some of the designs. 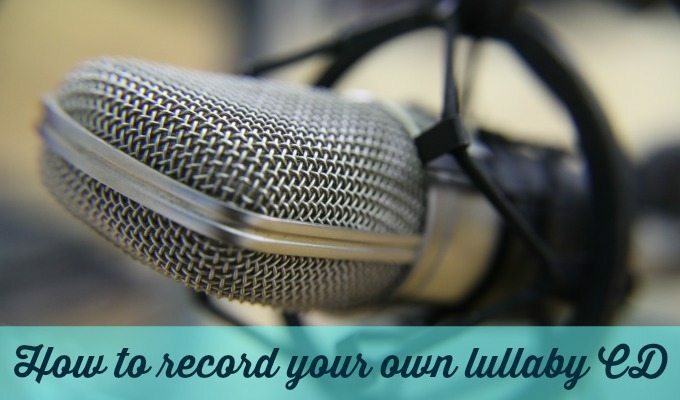 We use whatever fabric we have available at home, including bed sheets and blankets. My daughter recently designed a new fort as her entertainment resort. She also does her homework on this tablemate. The easel is her brainstorming area. As with every fort, there are a handful of privileged people allowed to visit the fort who are clearly stated at the entrance. Don’t tell them but even though I’m not on the guest list, I sneak in there and read my books when they are not around. 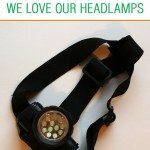 Fort Magic has many more design ideas on their website. It’s nice to replicate a design from the manual but it is also fun to brainstorm and create brand new designs. 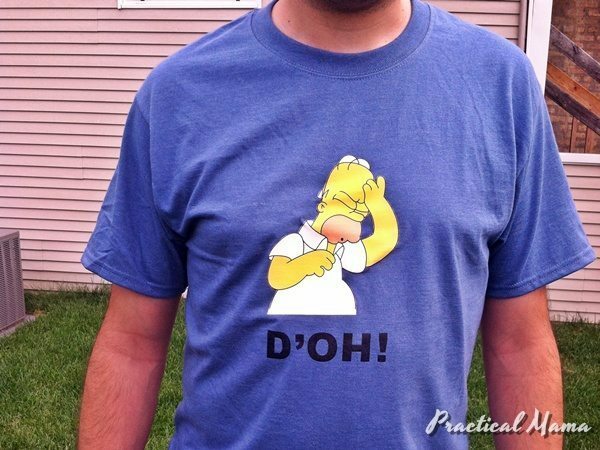 Make errors, correct, redo. 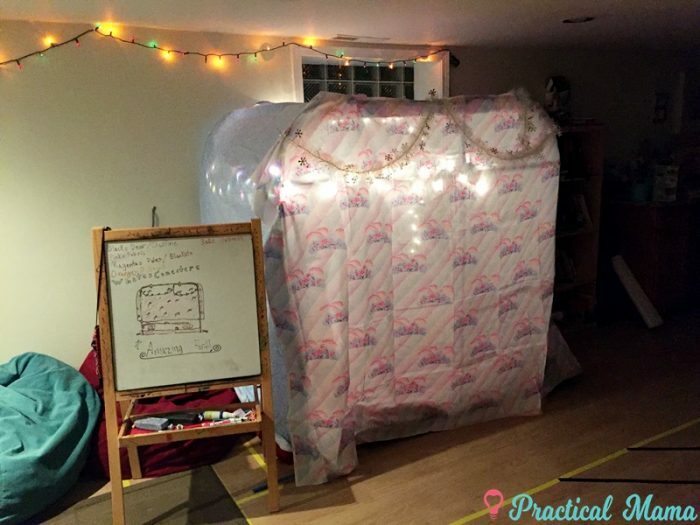 I wholeheartedly recommend this fort building kit. 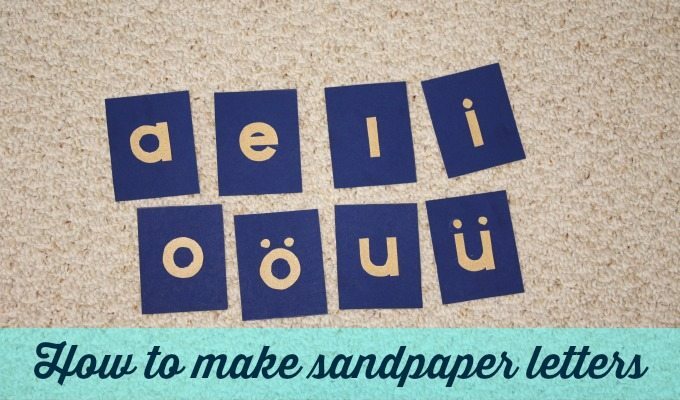 It is a great investment for kids to help them turn their imaginations into reality on their own terms. The possibilities for construction and play are endless. 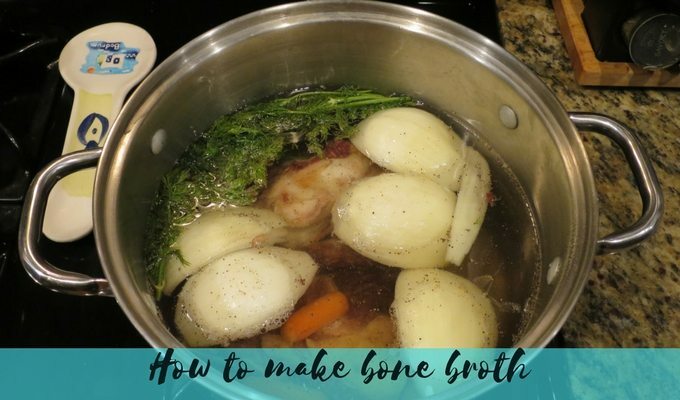 It is made to last and can be used for many years, even handed down to friends and family once kids grow up.